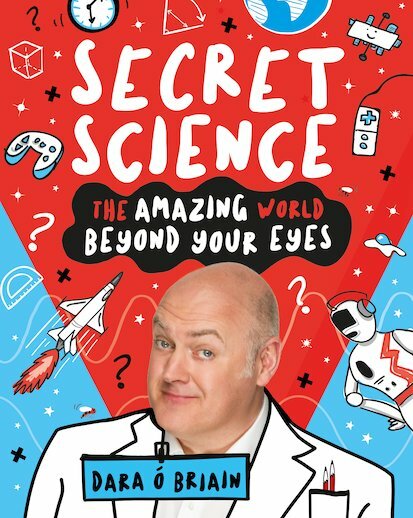 The second hilarious book for curious kids from the UK and Ireland’s best-loved comedian, Dara O Briain! No, seriously. There’s so much EXTRAORDINARY science going on right from the minute you wake up to when you go to sleep. Actually, while you’re asleep, too. Science is a non-stop EVERYWHERE , everything adventure with some incredibly cool stuff going on, too.